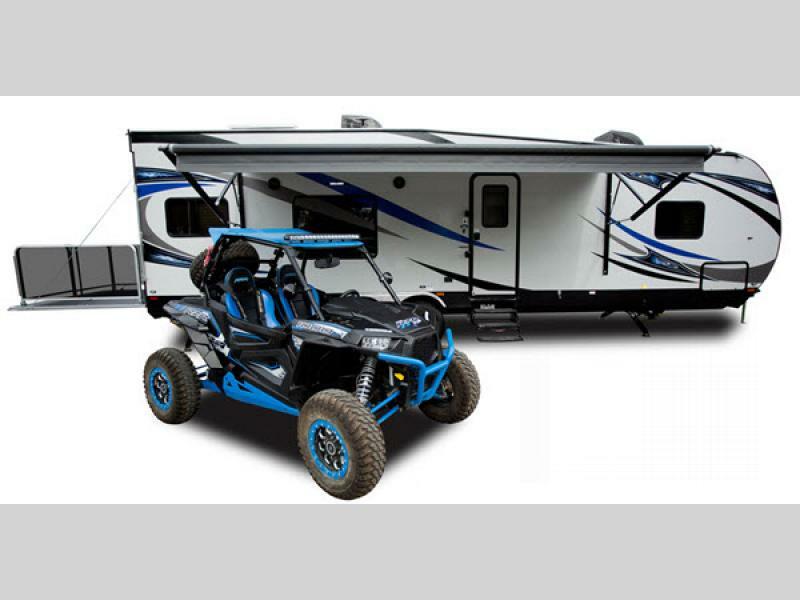 Lightweight and easy towing is what Forest River has designed in the Sandstorm toy hauler travel trailers and fifth wheels. 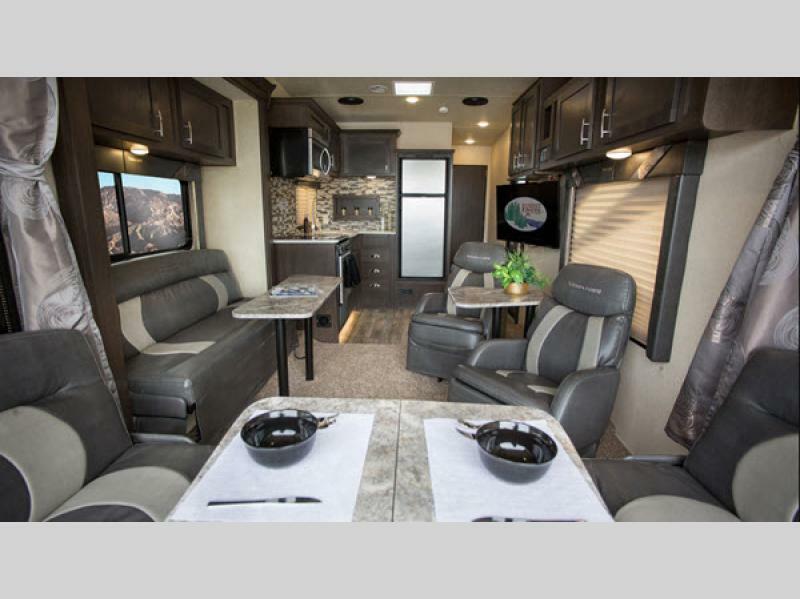 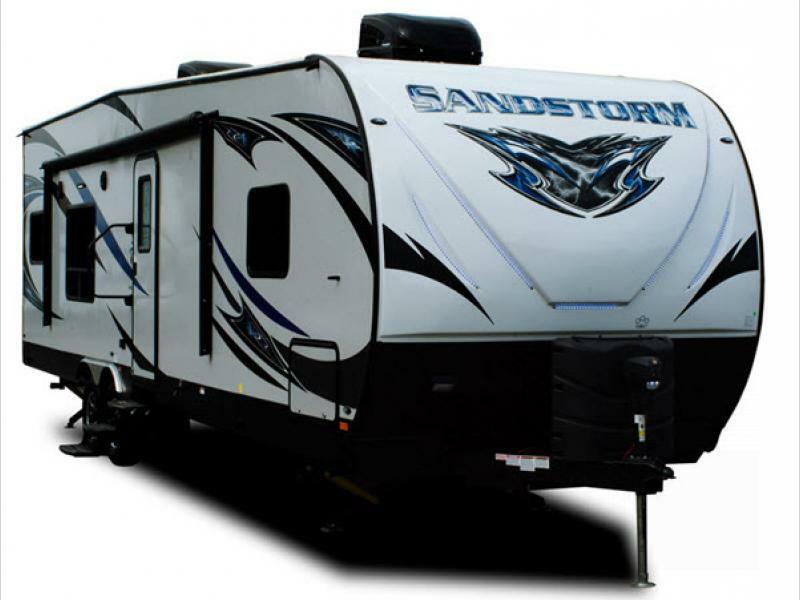 The Sandstorm models are flexible to your vacation destinations whether that is the dunes or the mountains this toy hauler is ready. 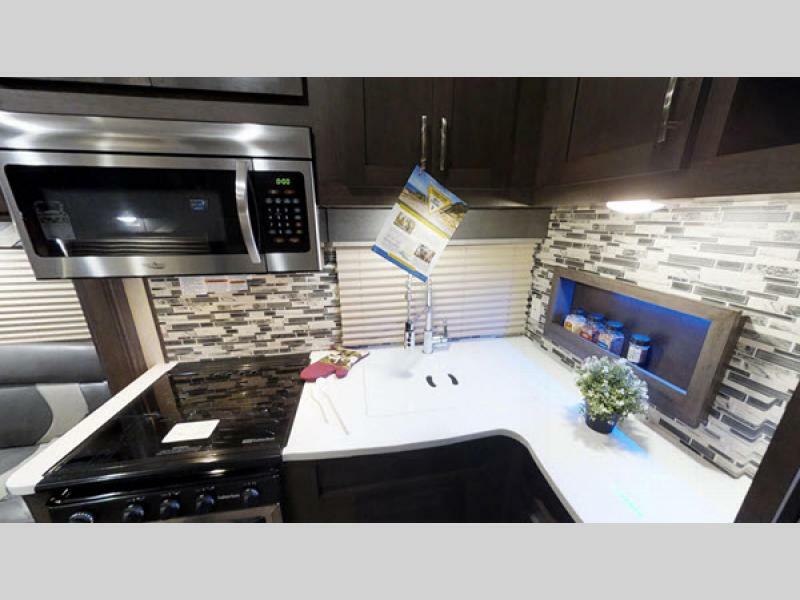 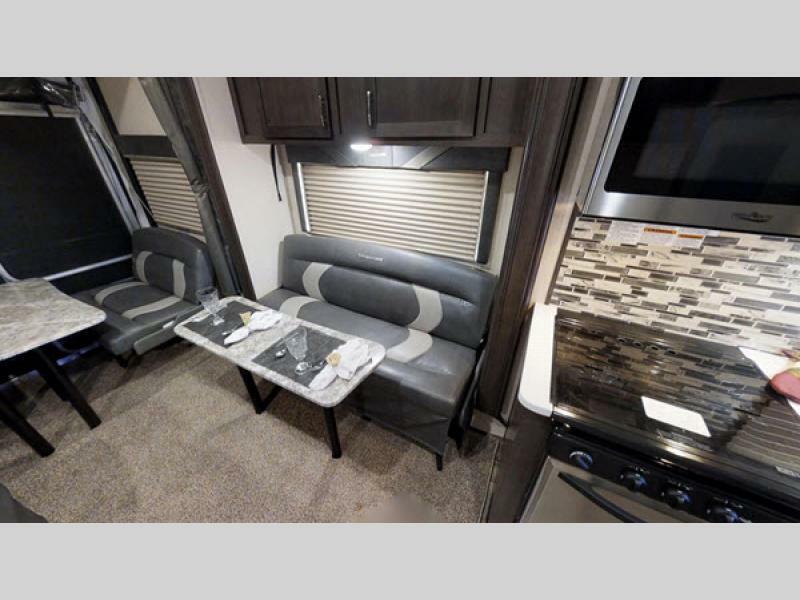 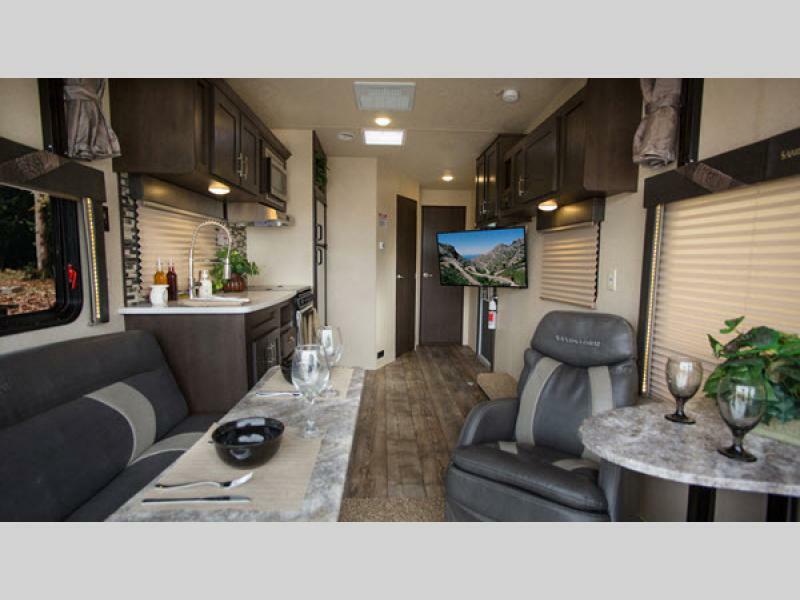 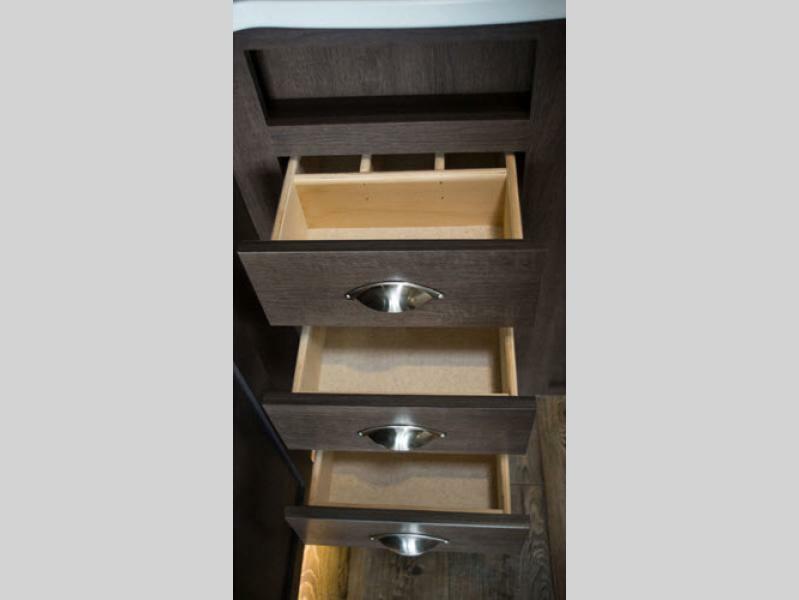 Some of the standard features that will impress you include an oversized kitchen window, a family message center with electronic charging stations in the bedroom and living room, plus a built in generator. 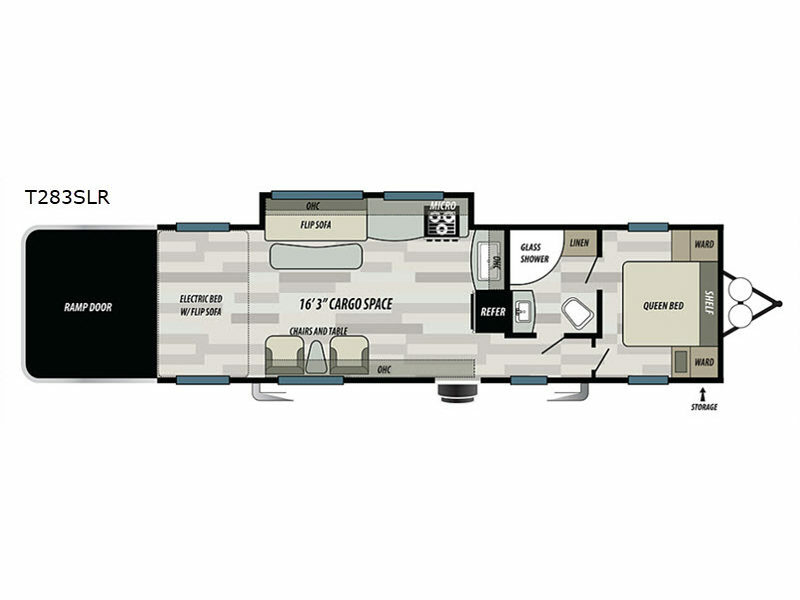 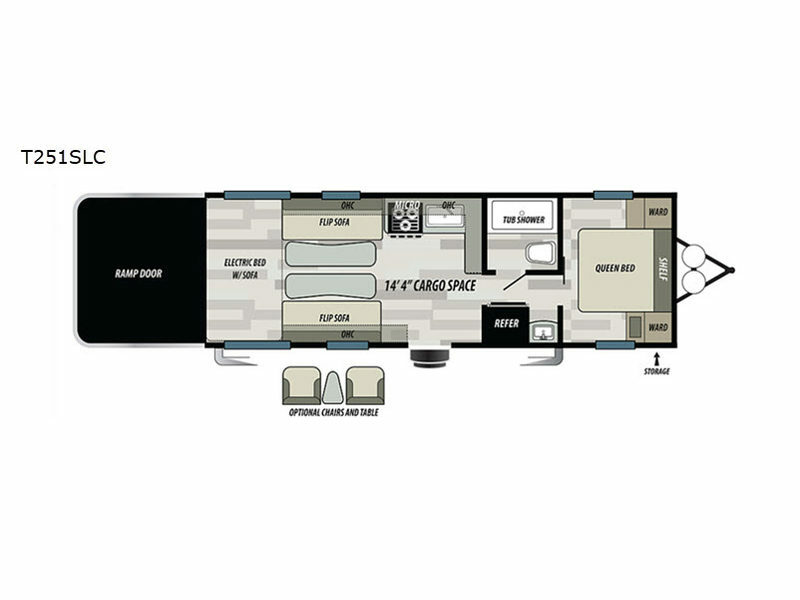 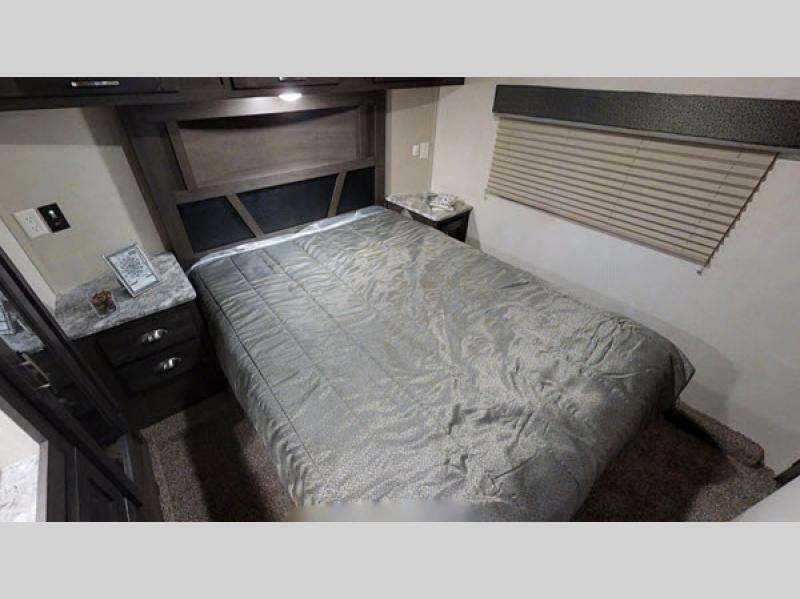 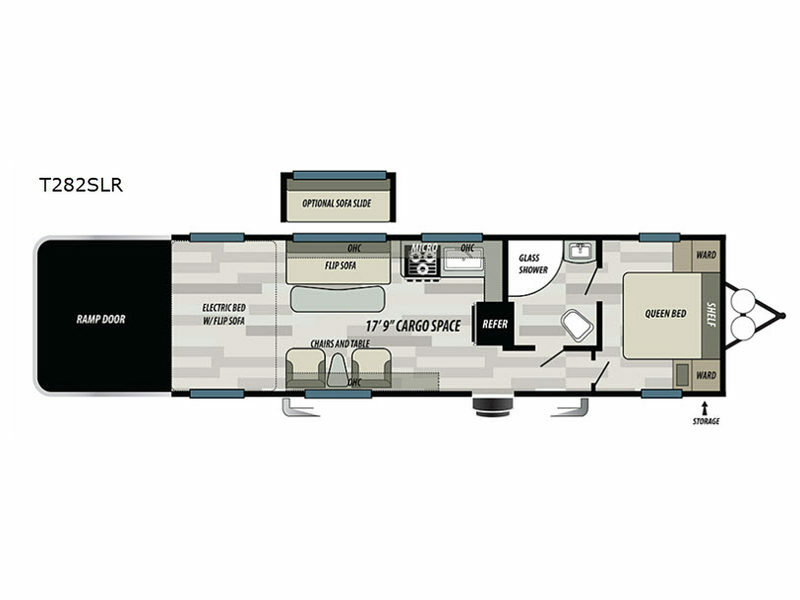 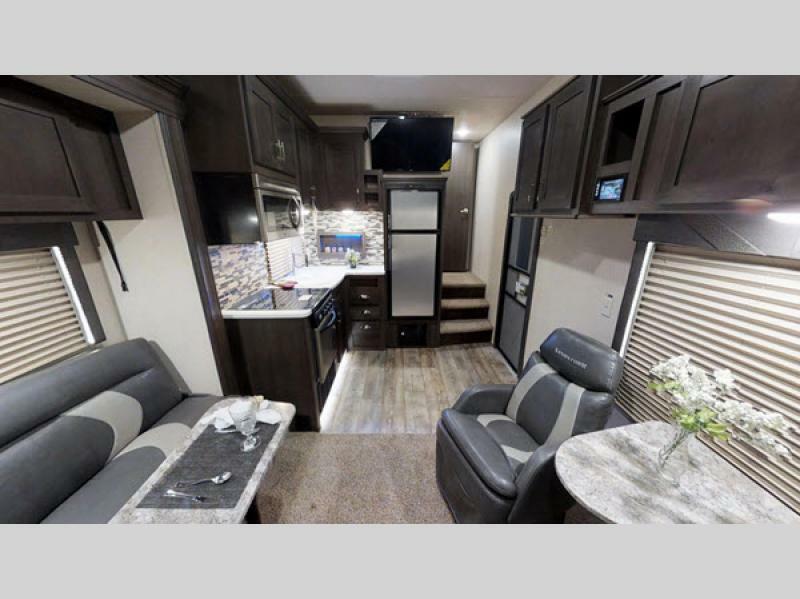 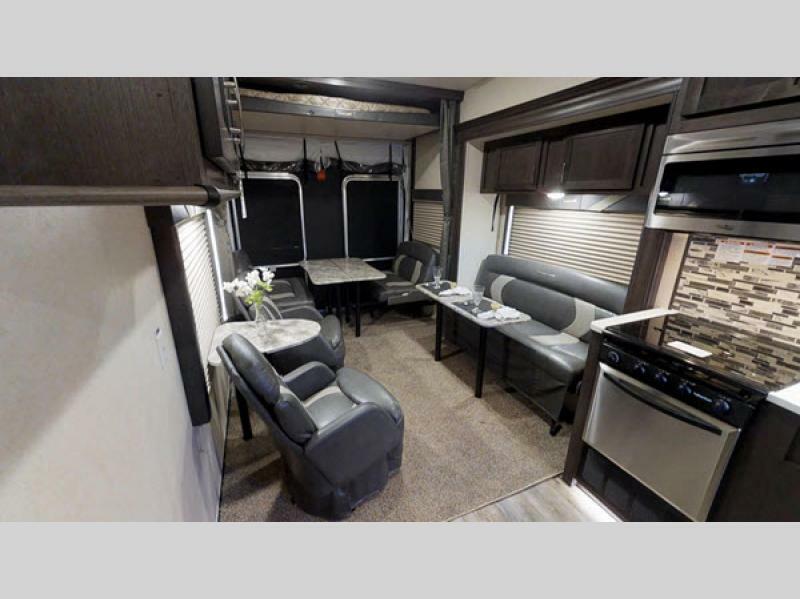 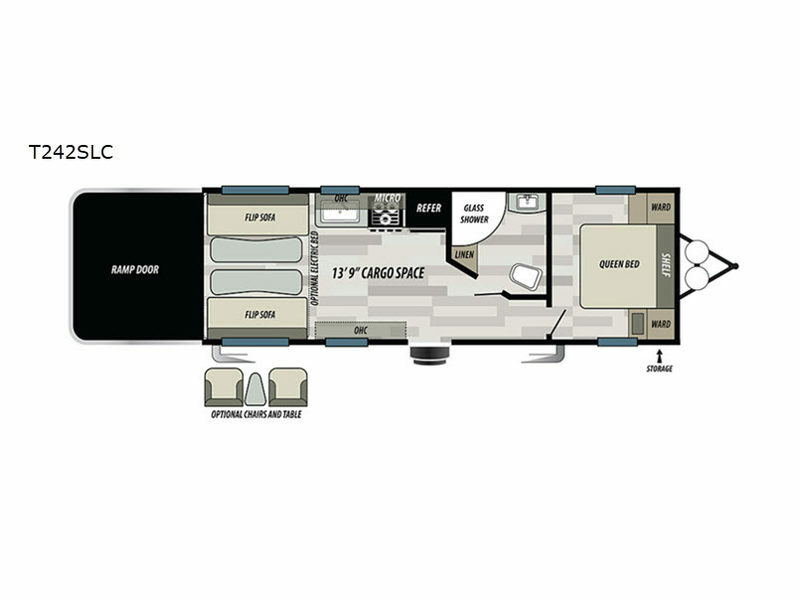 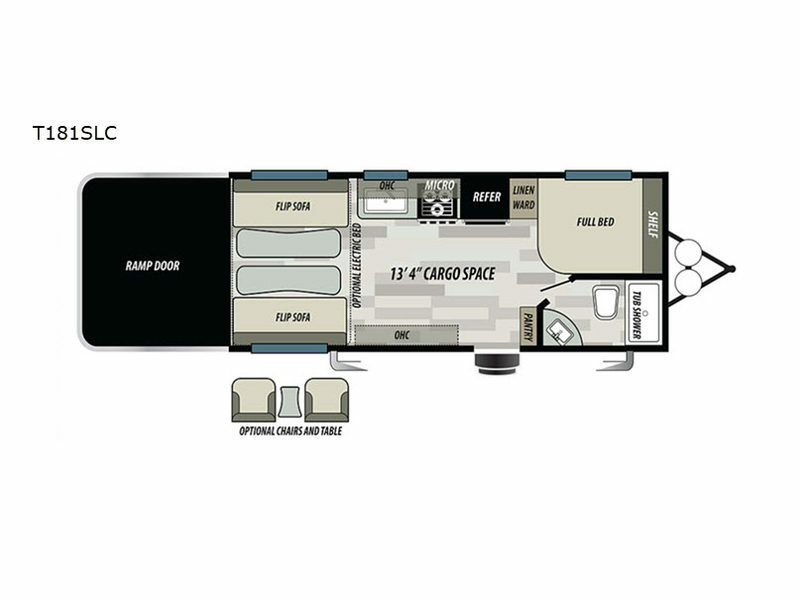 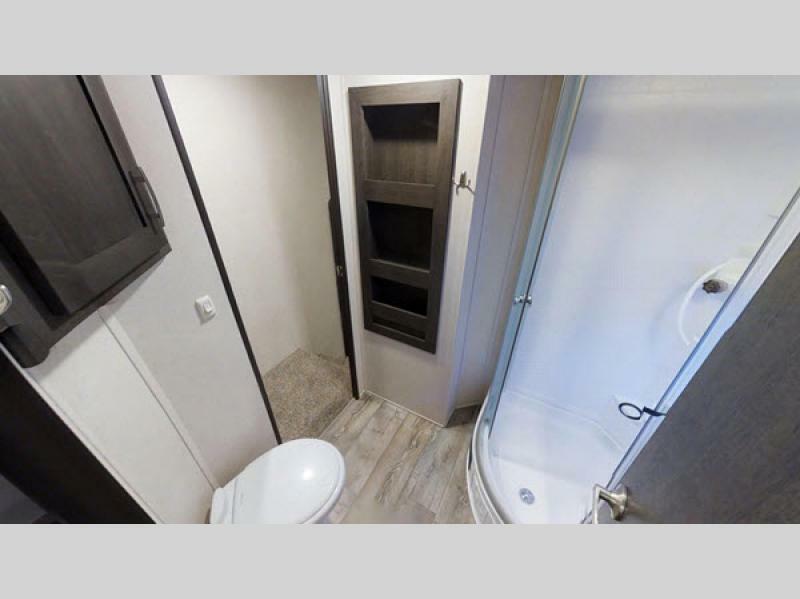 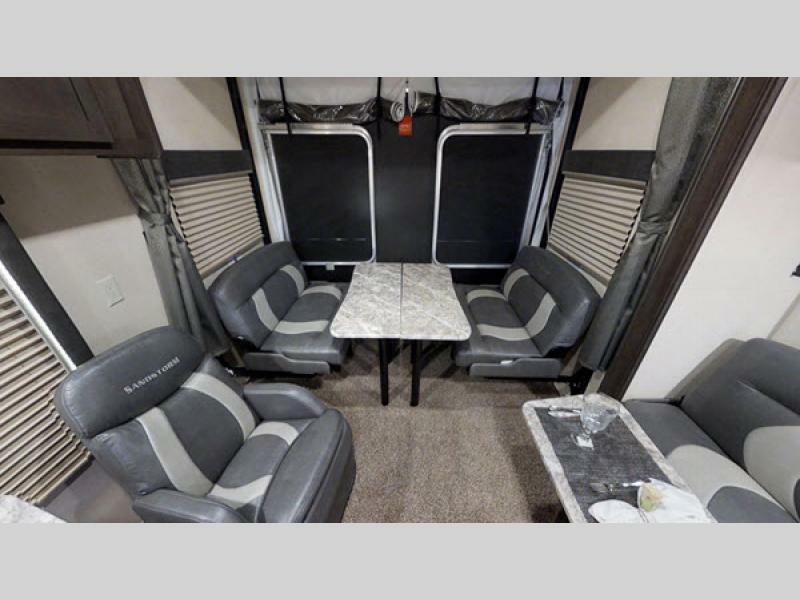 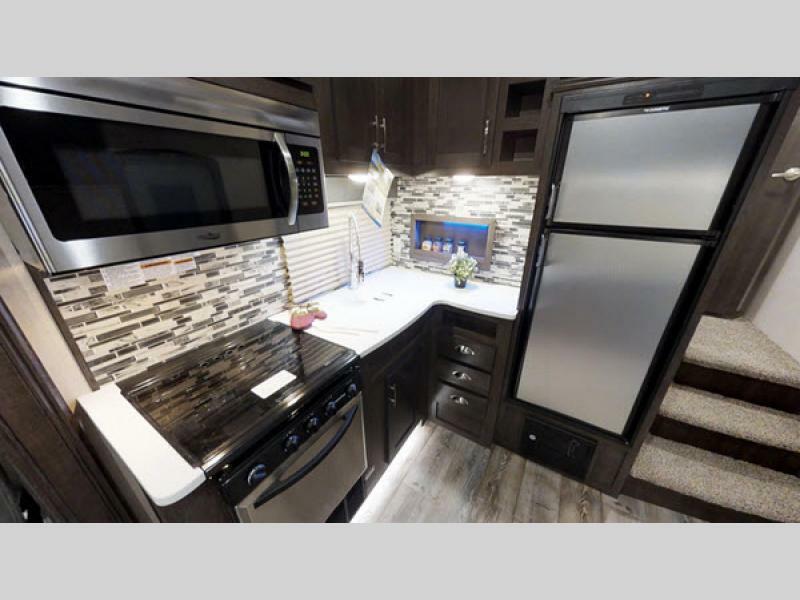 So, if portability and flexibility is important to you, then the Sandstorm travel trailer toy haulers by Forest River are the trailers for you! 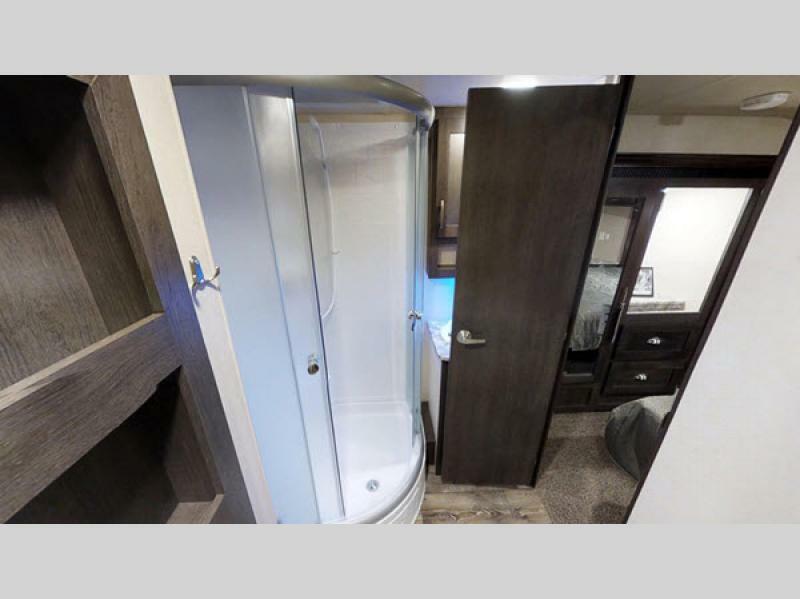 Come choose yours today!